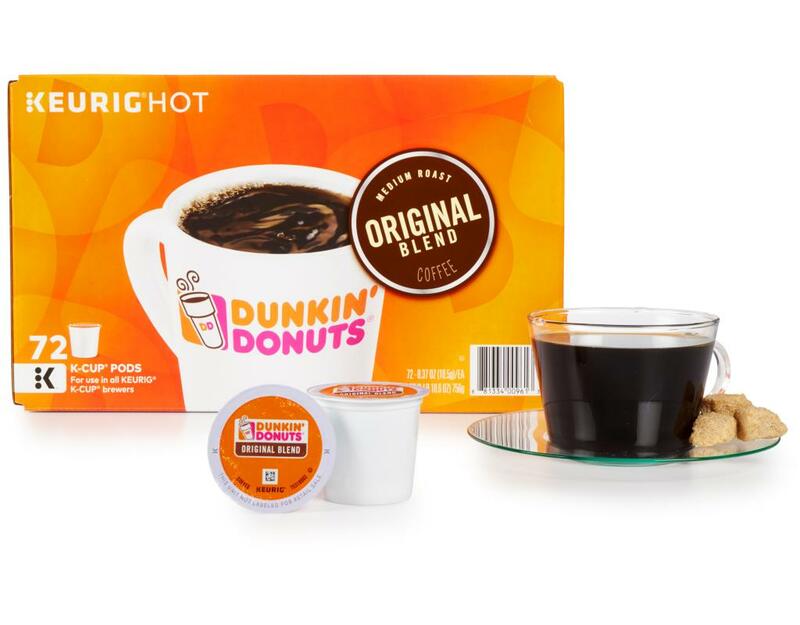 Bring home everything you love about Dunkin’ Donuts. 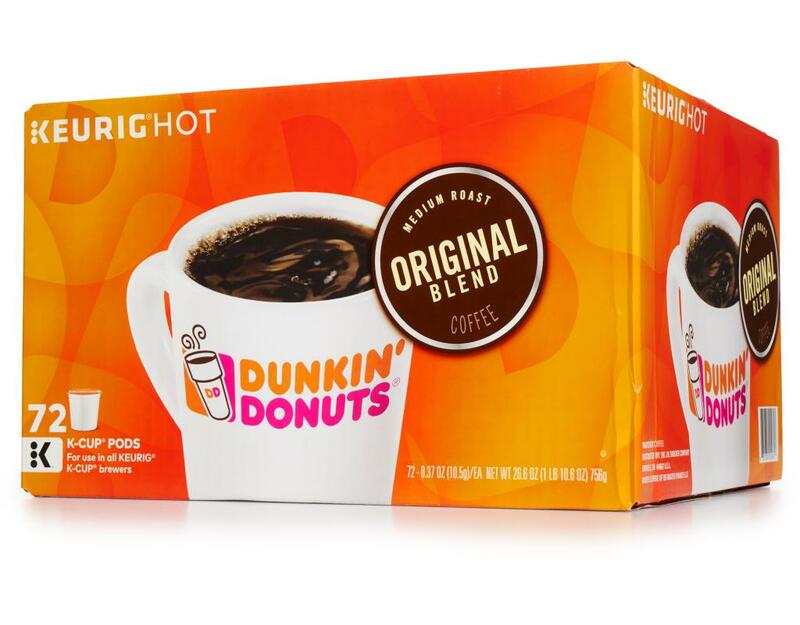 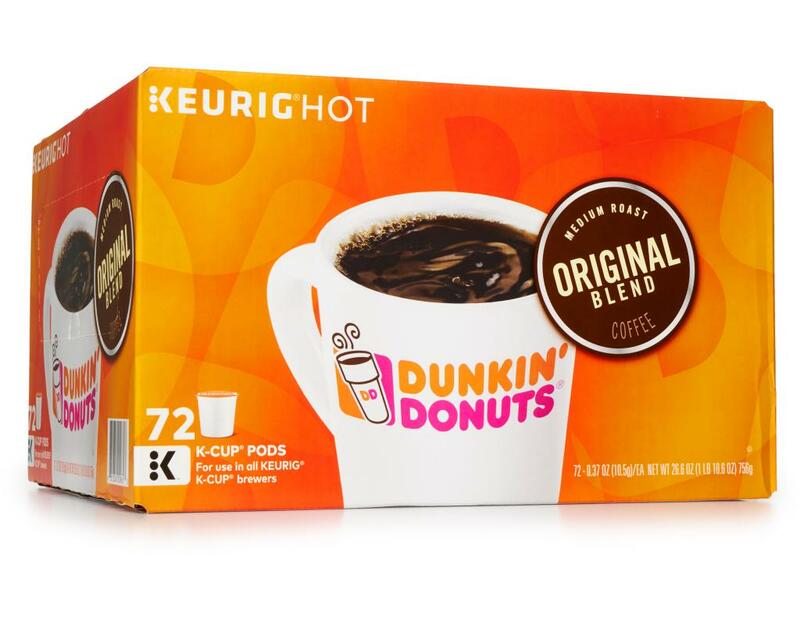 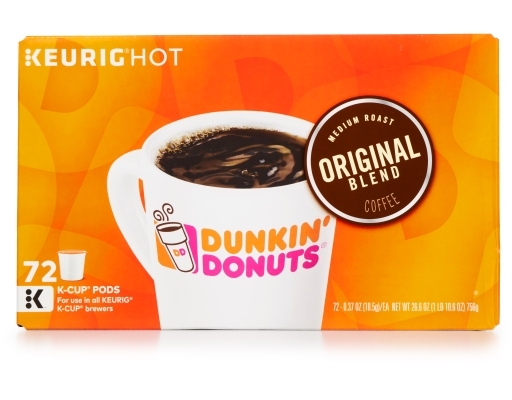 Enjoy an authentic Dunkin’ Donuts experience in no time at all with Dunkin’s signature-blended beans and rich aroma. 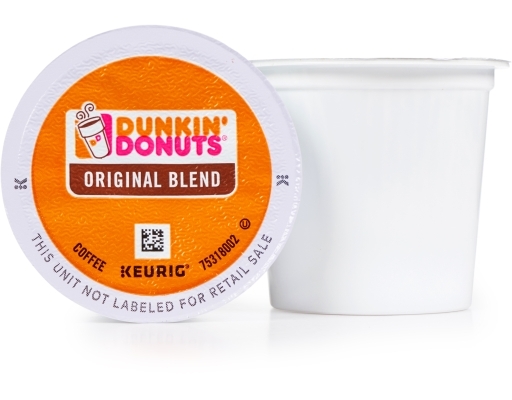 It’s just another way Dunkin’ keeps you running. 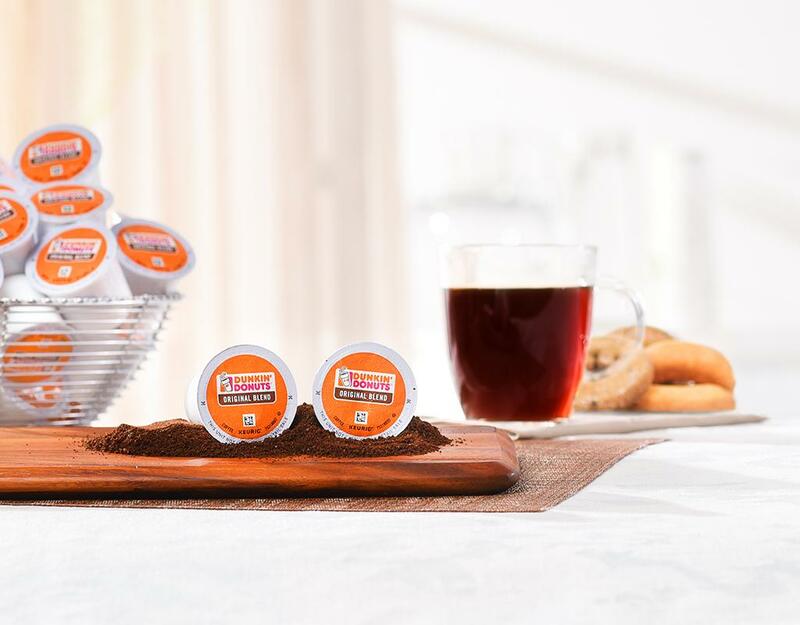 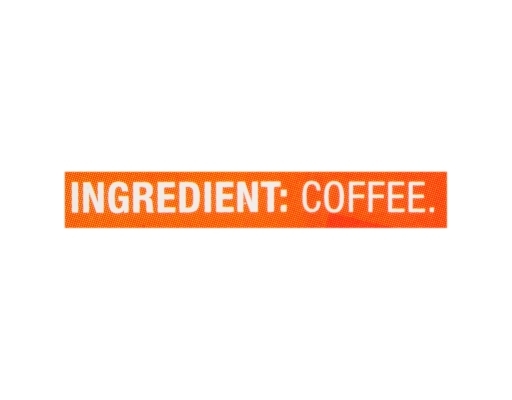 A true classic — Dunkin’s Original Blend is rich, smooth, delicious and ready to brew.